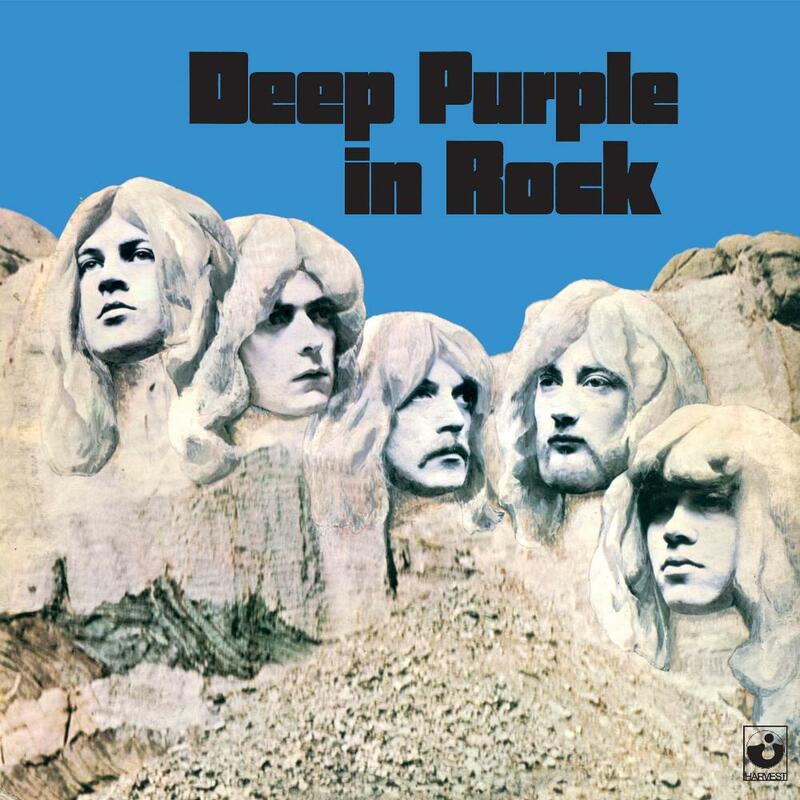 Well, it's hard to talk about an album so well-commented and appreciated, but I'll try to leave here my (positive) impressions of this work: it is a big step for Deep Purple and hard rock in general. His predecessor was an unfortunate disappointment for me, but I had a harder edge that is magnified here, where we also have input from Ian Gillian on vocals and Roger Glover on bass. Look, I'm not a big fan of excessive treble used by singers like Gillian and Plant, then the new singer is not my favorite here (do not think Evans should have nothing to it), although it is idolized by most fans. After all, this is not the Mark II? The classic lineup of the group. Although I do not see how Rock In a masterpiece worthy of five stars, I can not deny his brilliance and terrifying influence it exercised in the genre. Note for example the heavy guitar riffs accompanied by the shrill organ solo (more varied here) Living in Wreck, one of my favorites. Other songs here are the big epic Child in Time (God as Gillian manages to give these highs? He is reference for any singer of genre), Flight of the Rat and Into the Fire. And on drums ... Ian Paice shines here, providing powerful solos, complex and vigorous! Here is a drummer ahead of its time! I think four stars is the best for this work. Let's see if this shift to the hard rock rather than pop / progressive worth even having influenced generations and secured millions of dollars for this fantastic band.